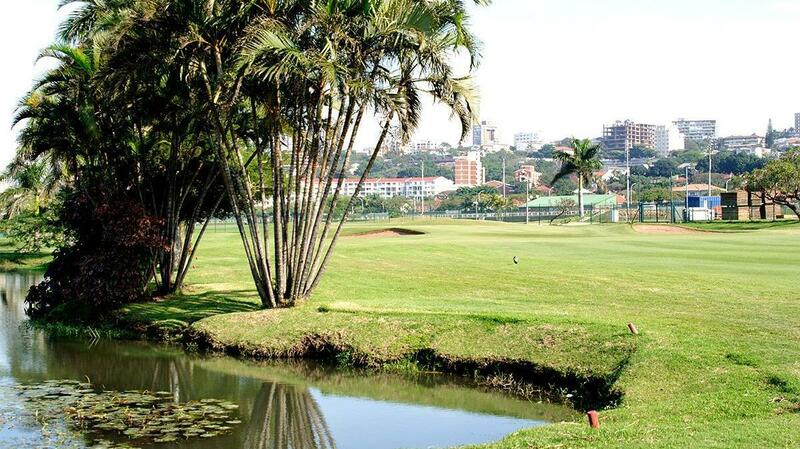 Confined within the boundaries of Greyville race track, one would be forgiven for thinking that Royal Durban’s flat layout and lack of trees would provide few challenges, but the truth is quite the opposite. 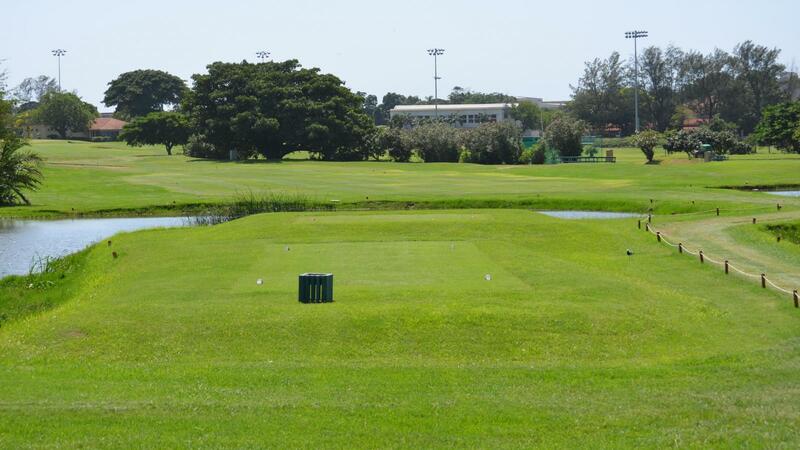 The links style course with its narrow fairways, thick rough and greenside bunkers make Royal Durban one of the toughest courses in Kwa-Zulu Natal. 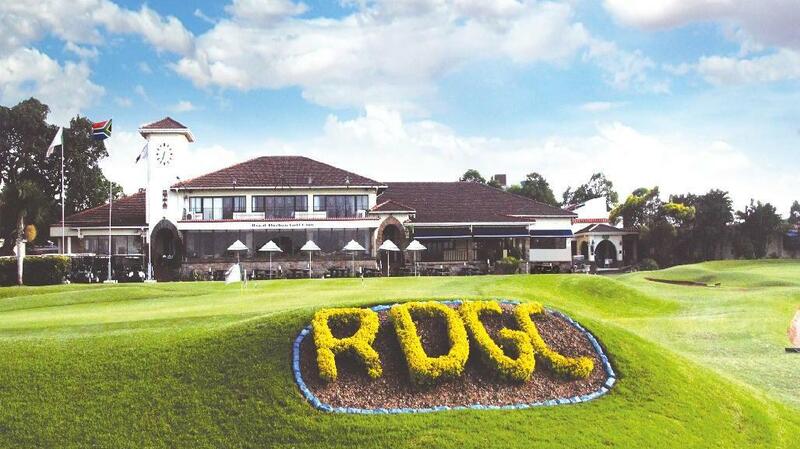 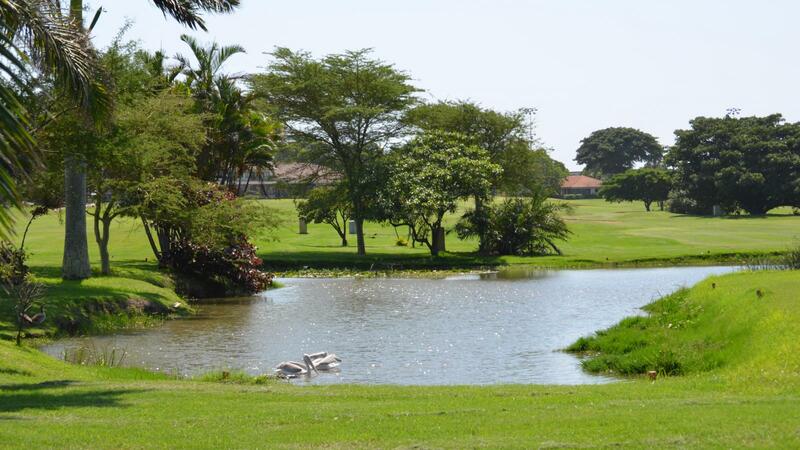 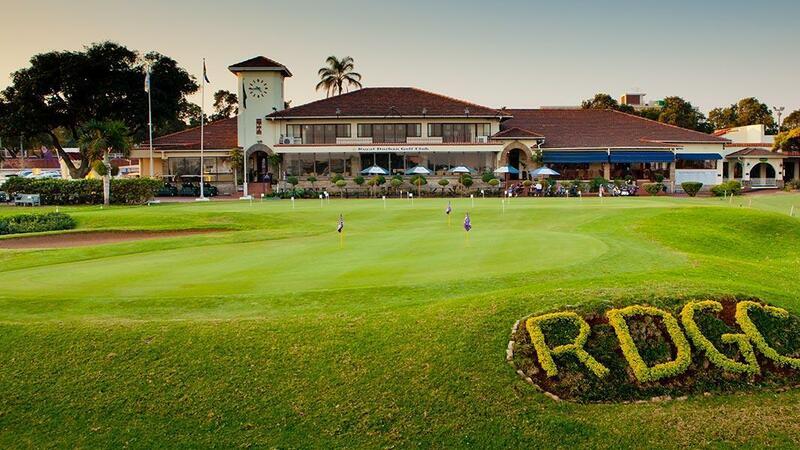 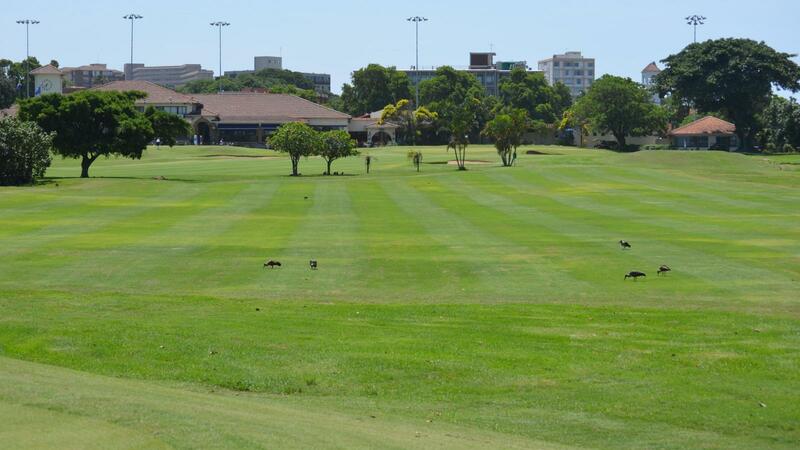 While play may be challenging, the fresh air and proximity to the ocean give Royal Durban a sense of tranquility despite being situated in central Durban.